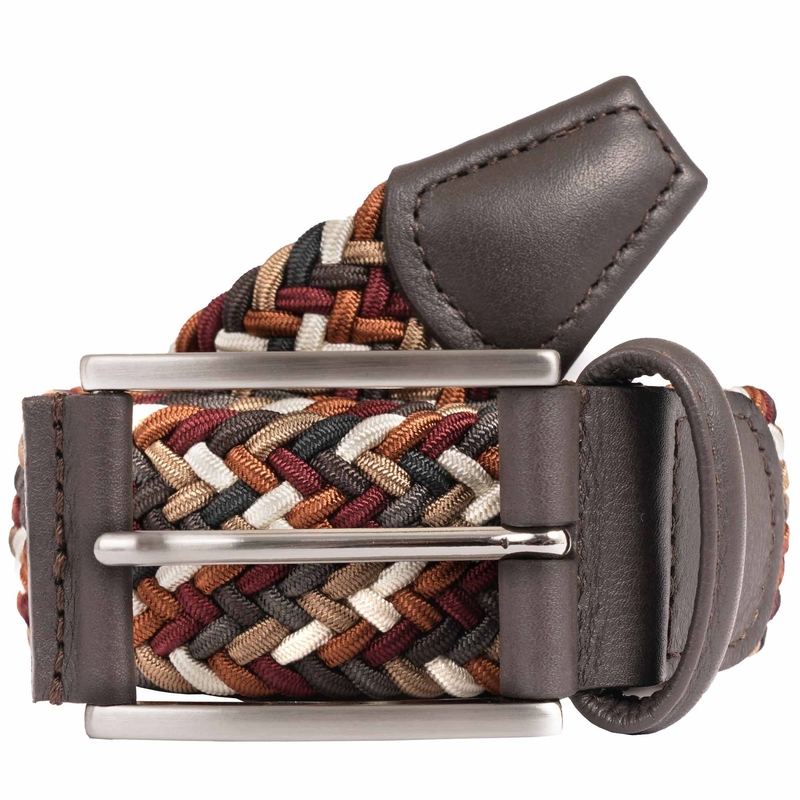 A high quality handmade in Italy belt to arrive from esteemed belt maker Anderson's this fabric woven model will make for the perfect addition to any formal or casual wardrobe over the coming months. Finished with a slight sheen with a strap that measures 1" wide the piece is finished with a silver toned frame buckle and pin. Going with everything from formal trousers to denim try teaming to a brown or checked suit from the likes of Gibson London for a subtle finish over the course of the coming months.